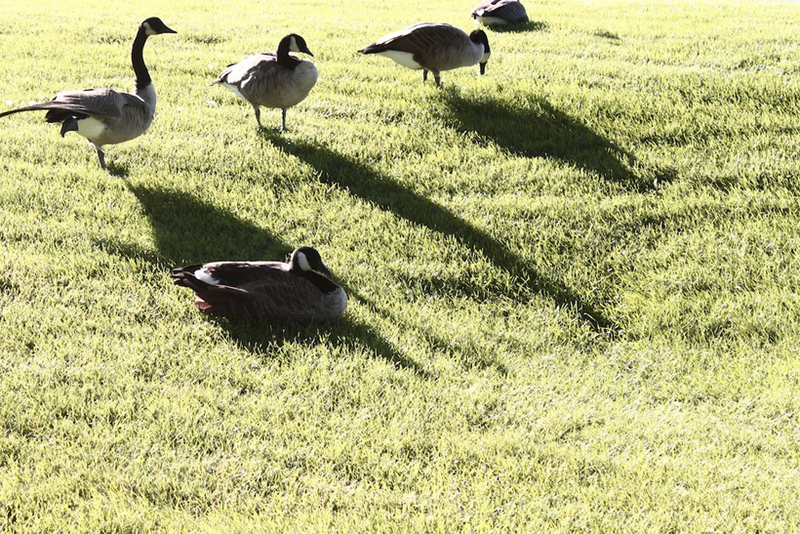 These are the geese that hang out on the lawn outside my office. I’m not sure where they’ve flown off to but they’re gone now, along with the heat and sweat of summer. No longer will I fear treading amongst their digestive leftovers. No real reason for another week-long blog absence. I’m out of the house 80% of the time I’m awake which makes post regularity difficult and also makes me question the usefulness of my Netflix and cable subscriptions. Hmm… My cousin is visiting for the weekend so expect more photos of the city. Devour, an amazing video website from the guys in charge of Uncrate. Each video is handpicked and guaranteed to be interesting. Jil Sander’s Fall 2010 collection for +J for Uniqlo has dropped in stores this morning at 8AM. Oh wow, Jil Sander never disappoints.